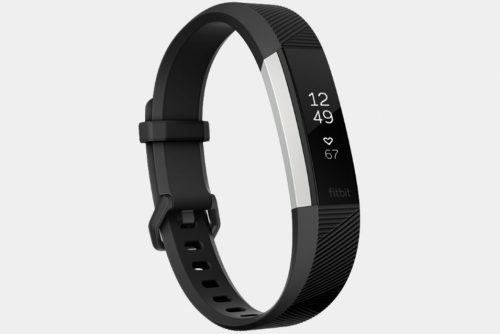 Slim, fashionable, and unobtrusive, the Fitbit Alta HR tracks hear rate, steps, distance, calories burned, active minutes, hourly activity, and stationary time. When you’ve been sitting for too long, it even gives you reminders to get up and move. Made from flexible and durable elastomer with surgical-grade stainless steel, the Alta is built to handle daily wear and tear—not to mention it’s rain-, sweat-, and shower-proof. 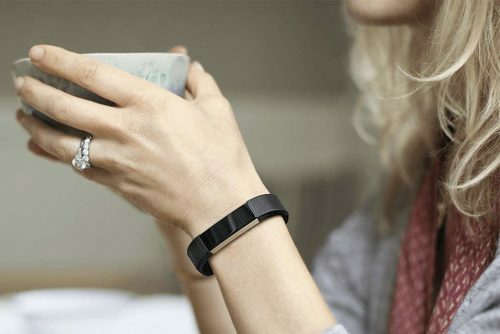 To keep you connected on the go, it displays smartphone notifications. If you’ve got a special occasion, you can quickly switch out the bands, too. As far as battery life, it will go for up to 7 days and takes just an hour or two to charge. Get it off Massdrop now with an extra US$10 off SALE price US$119.99 (orig.US$149.99) by using our special promotional link, which sums to a total of HK$856 only! As last year’s promotion “Massdrop US$10”, was very well received, we are happy to offer our customers the second round!! All you need to do is become our member, and then click on the Google Form below and add your BuyandShip member number（BSXXXXXX), and you’ll receive a discount link that you can use to deduct US$10 when you buy Massdrop products!